These five adventurous women- Tara, Sarah, Madeline, Mercedes, and Jennifer-are part of the Ross community and will be representing the USA in Dominica’s Nature Island Challenge (NIC). The NIC is where teams of athletes compete on Dominica’s Waitukubuli Trail facing particular tasks that will test their physical stamina and cultural competence. These sportswomen have been in beast mode getting ready for what lies ahead-running trails, swimming, hiking, cooking, creating, and exploring! You can read about the background of team USA here. Marpin customers will be able to follow the contestants on TV. Post #nicusablue on all the social media sites you use! I wish these ladies the best of luck! 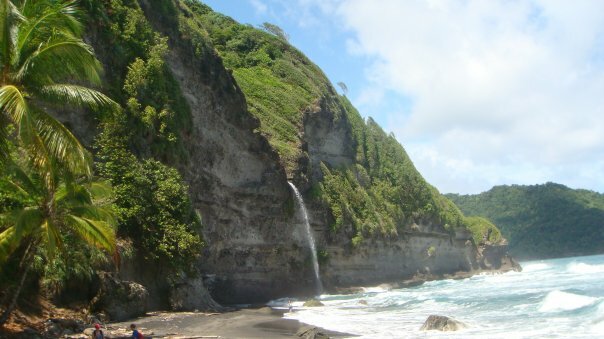 This entry was posted in Dominica, Dominica Excursions, Island Life, Ross University School of Medicine and tagged #nicusablue, Nature Island Challenge, Ross Spouses Organization. Bookmark the permalink. 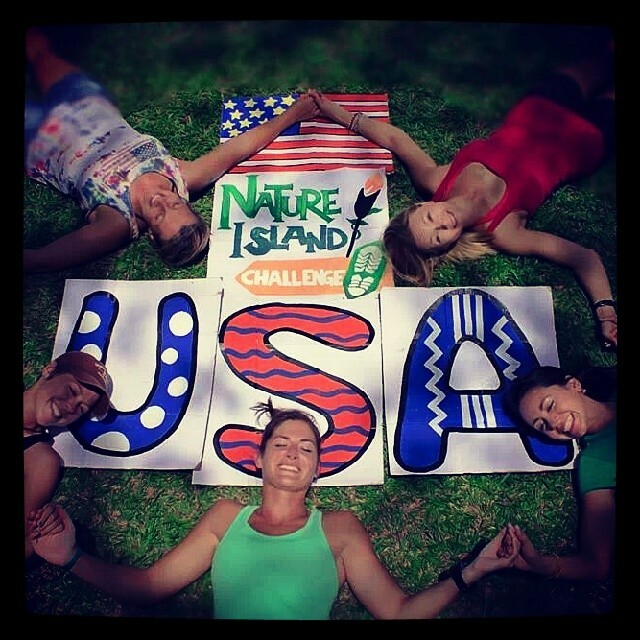 2 Responses to Nature Island Challenge-Go Team USA!